“I am happy to share my experience in homeopathy, sensation method and in transpersonal regression therapy”. I practice homeopathy since 1998, teach Sensation Method since 2004, and am a regression therapist. 1998 5 day Seminar with Sankaran, Shah, Chatterjee, Divya Chabra and others in Auroville. Jan 2013 PC Remedies , training from Harry van der Zee on his visit in Auroville, starting to work with these remedies for trauma, Aids, Malaria, Diabetes etc. www.arhf.nl , www.vitalremedies.com Nov 2013 Kigali, Rwanda, giving a workshop to a diverse group of students. 2010 Certification as clinical hypnotherapist with CHII, now EKAA, and 2010 certified teacher of clinical hypnotherapy with EKAA. 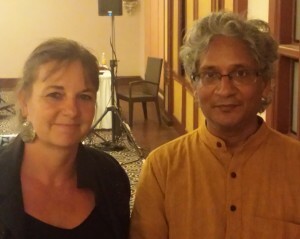 Nov 2015 Teacher training in Transpersonal regression therapy” with Yuvraj Kappadia, EKAA and TASSO International. -87 study of mathematics and physics at the University of Bremen, work as tutor and participation in student selfgovernment, articles on criticism of science. 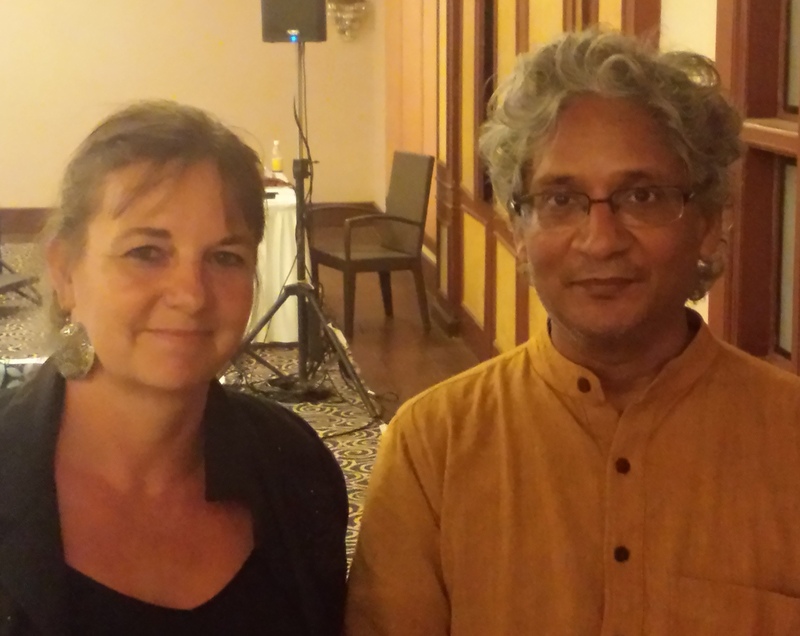 Since 87 in Auroville – first experiences with homoeopathy and beginning to study! Vipassana meditation, Reiki. 1992-2001 Founding and managing an international guesthouse in Auroville. And…some more activities mentioned under research – trituration and new remedies – and seminars !